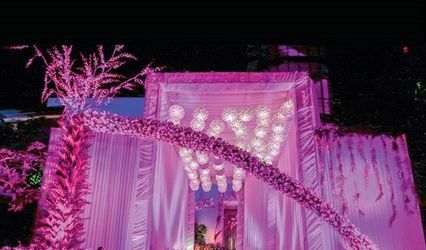 Sai Decorators ARE YOU A VENDOR? 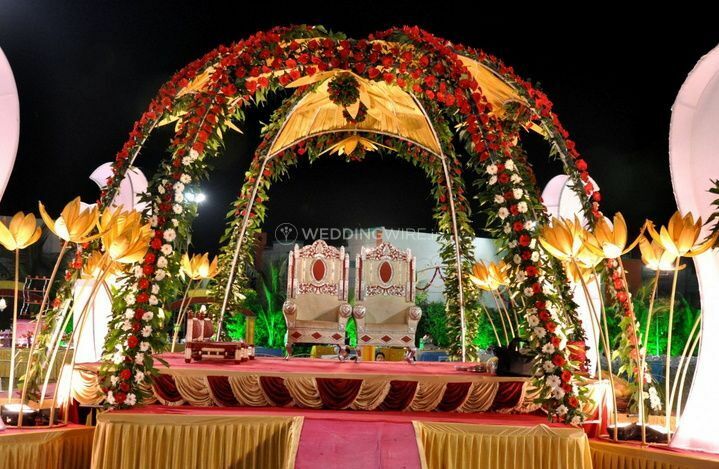 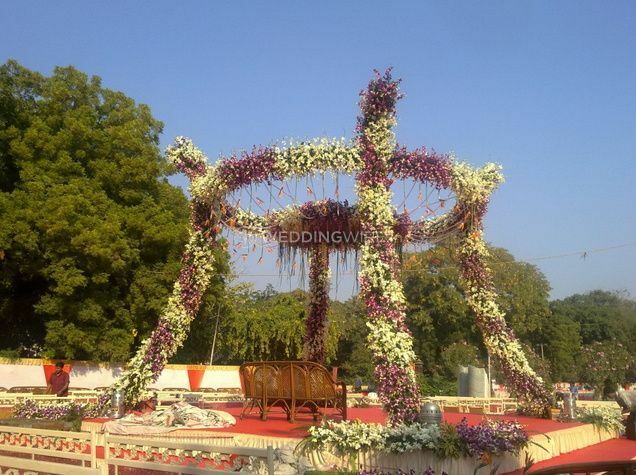 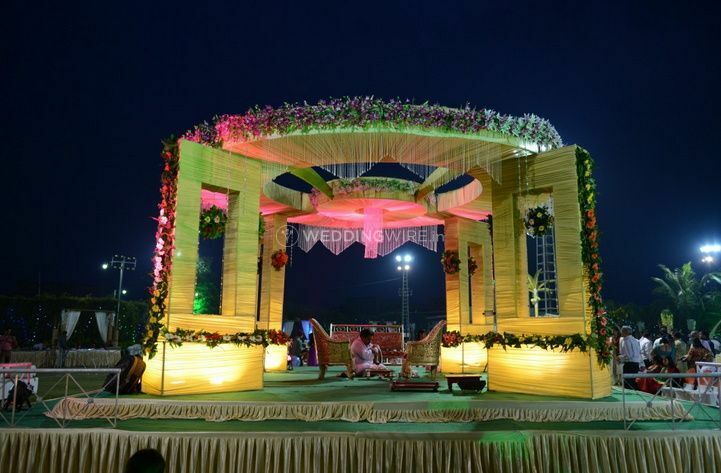 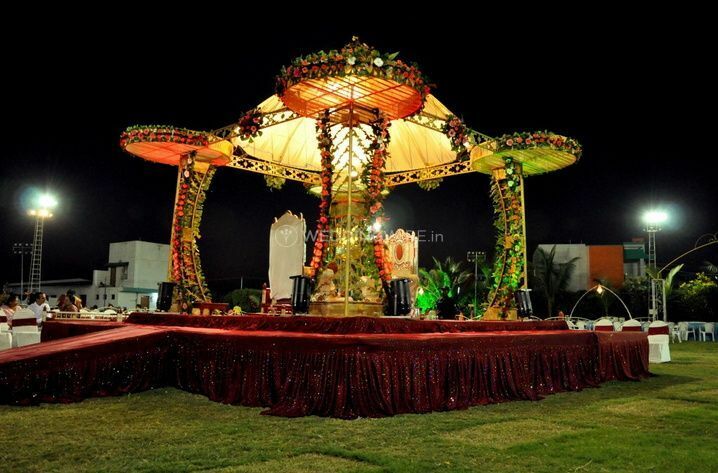 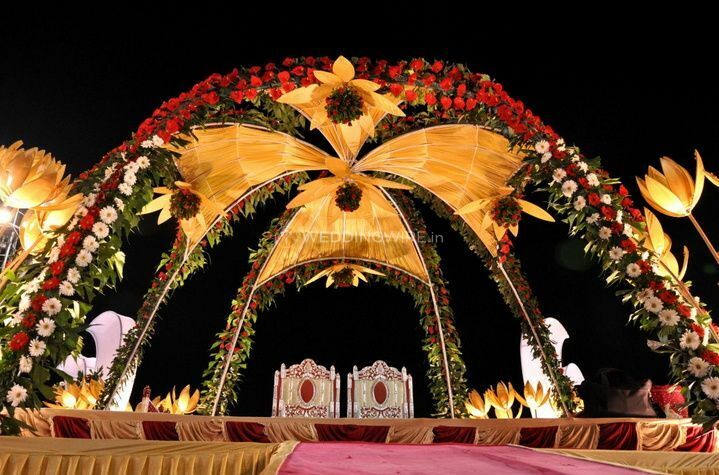 Sai Decorators is a wedding decoration service provider based in the city of Vadodara. 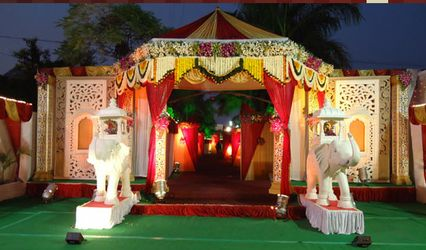 It is one of the leading decorators in the city who can provide you with beautiful decoration servcies to make your special occasions much more unique and memorable. 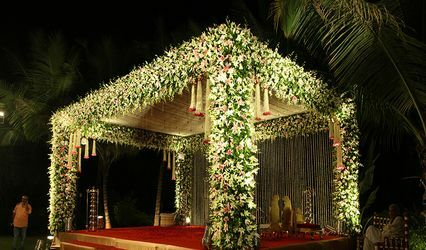 Weddings are one of the most special occasions in a person's life and wedding decoration is an important unifying element that keeps the whole celebration of yours together. 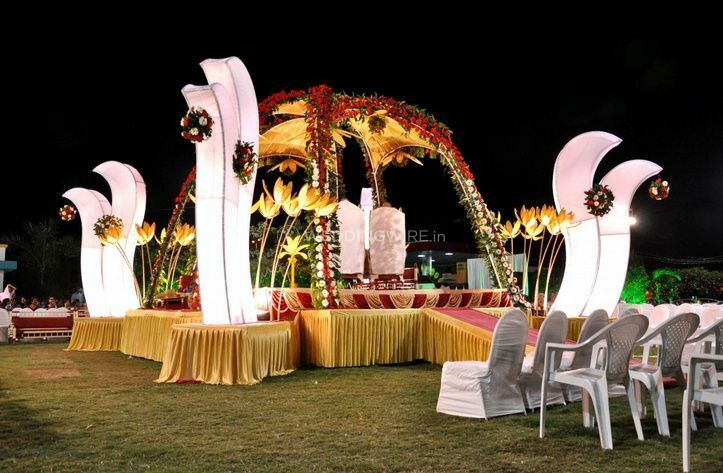 If you are looking for someone who can decorate your wedding functions in no less than a dream, then your search can end here. 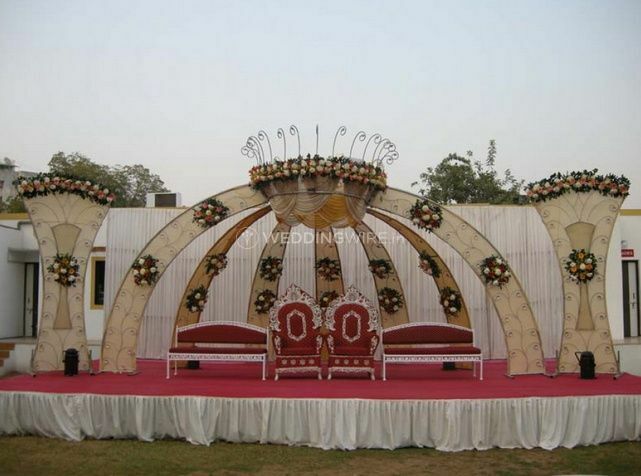 They can cater to any and every decoration need of yours while ensuring to work with any theme which you have in mind. 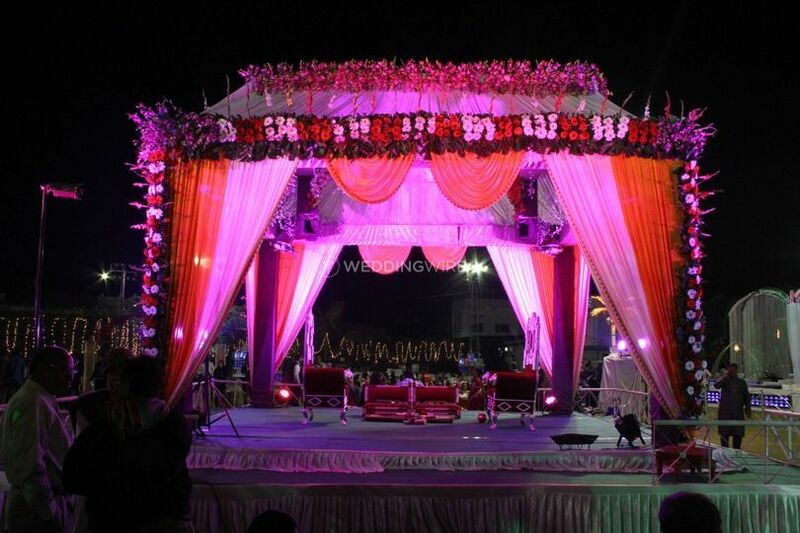 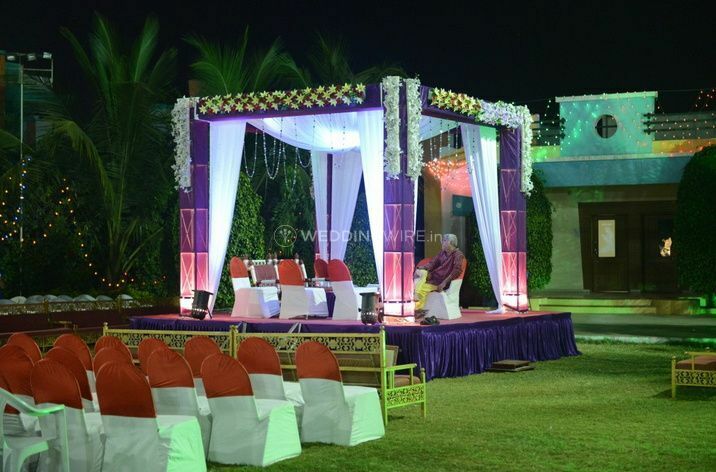 With their base in the city of Vadodara, they can travel anywhere within the city as well as outside to provide their services and ensure that your wedding, as well as its related events, are decorated in the most beautiful and flawless manner, while creating bespoke wedding experiences that you and all of you guests would remember for life.